Why cant I run DK Country Returns? Hi, I made an account just to ask: Why does this game lag for me so mcuh? Other games run just fine, and DK runs at 40 fps at times. It may not sound that bad, but the music slows down unbearably and inconsistently. Is there a setting I can change to make it perform better? The audio also crackles horribly, and while LLE fixes this, it makes the makes the game run pretty much in slow-motion. What's going on? EDIT: The other games aren't running fine, either. The issue is that whenever the game gets too demanding for the PC to handle, the game actually slows down to compensate, instead of just losing some fps. The games are all in slow motion, and I still don't know what's going on. Any help would be appreciated. 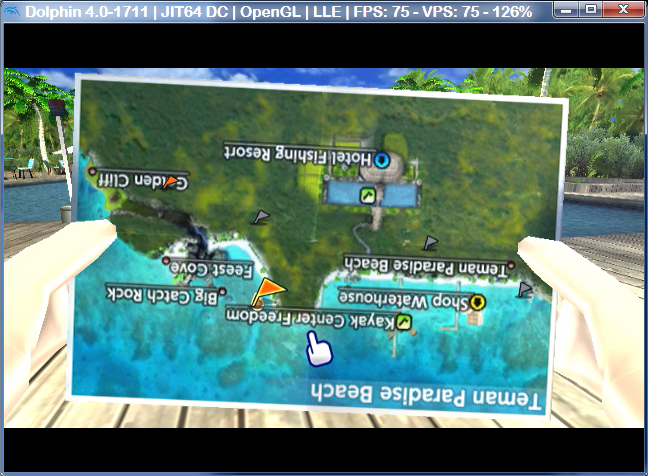 I suggest you try disabling V-Sync, using the OpenGL backend and lowering the internal resolution.